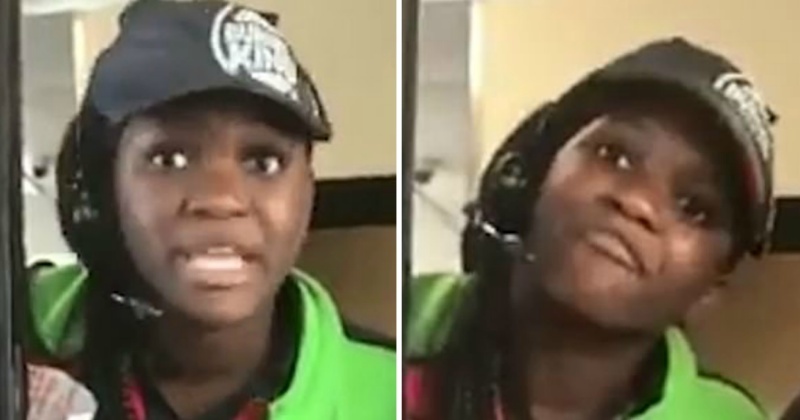 A Burger King employee has been caught on video going on a racist rant against a white couple in the fast food restaurant's drive-thru. "F*** you, you white piece of s***!" she screamed. Now, she is paying the price for her inappropriate outburst.